When you get those requests to join somebody’s newsletter do you ever roll your eyes and sigh, “Not another newsletter”? Yeah…I sometimes react that way too. But not always. Let me explain. A good newsletter is worth signing up for. I love Jane Friedman’s newsletter. 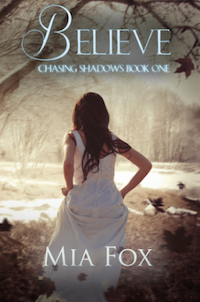 She provides countless articles about the publishing industry. That woman is an encyclopedia of knowledge and she’s willing to share it! I also love Melissa Foster’s newsletter. Not only is a great romance writer, but she sends me the coolest information that’s not in her books such as family trees so I can keep all of her great characters straight in my mind. I also love Drew Chial’s newsletter. He’s a wizard when it comes to blogging and social media. His articles offer that rare combination of wit and wisdom all wrapped up in a neat package for fellow authors. So where am I going with this plea to give newsletters a chance? You guessed it. I’ve got one too. It’s not my way of begging you to buy my books, although I will probably tell you about new releases that are FREE to subscribers only. But more often, it’s my chance to share some of the lesser known pitfalls of working as a writer, such as when you’re on such a roll that you forget to pick up your youngest child from school. Thankfully, she forgave me and the school didn’t call Social Services. I’ve got some doozies of personal stories to share as well as a few pretty delectable recipes that busy people will love when the kids ask what’s for dinner and you hadn’t considered making anything. Oh wait…that only happens to me. At any rate, sign up here. I’ll never spam you. You can unsubscribe whenever you like. 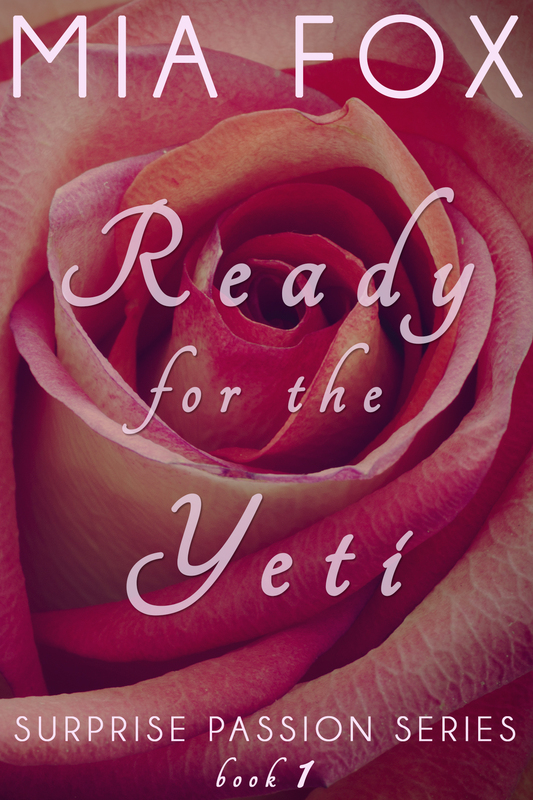 And, you get a FREE EBOOK copy of “Ready for the Yeti” when you sign up.